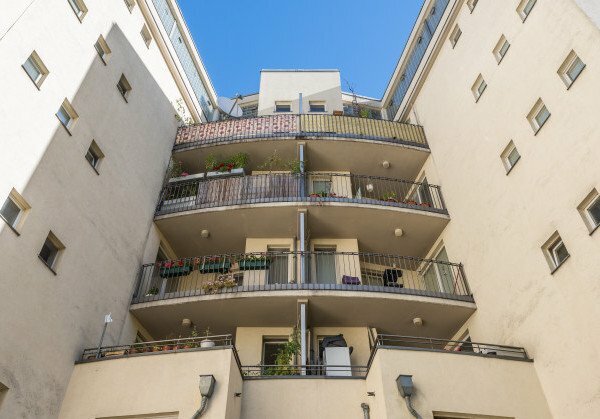 At the Richardkiez in Neukölln the apartments are offered in two linked houses. 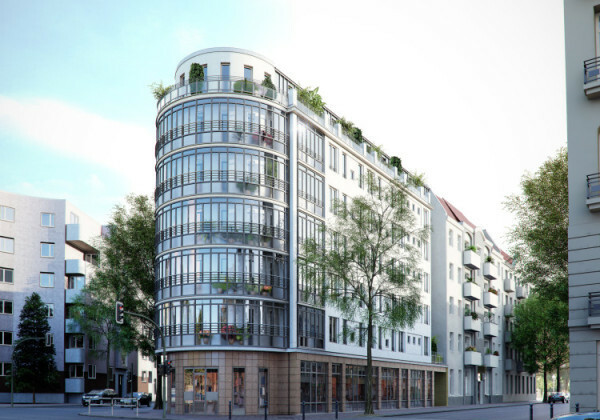 It is a combination of a classic old building from Berlin from the early 20th century and a new building of the 1990s. In the old building are 10 apartments with 2.5 to 3.5 rooms and a size between 60 and 85 m². The 20 apartments in the new building have 2 to 4 rooms and a size 52 m² to 100 m². As a special feature of this building 19 hobby rooms, including 17 with a private terrace, will be built in the attic. The unifying element of the whole ensemble is the common, green patio. 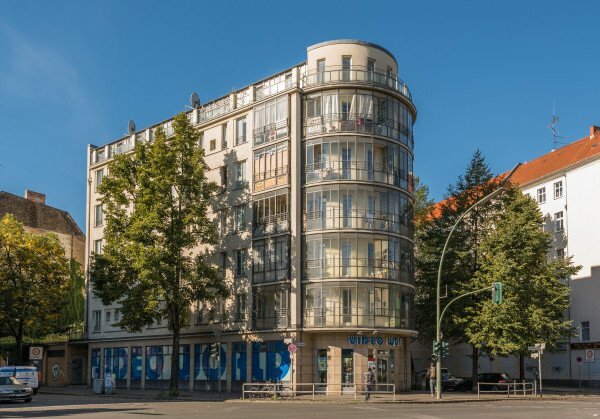 The area around the Richardplatz is one of the oldest districts of Berlin and one of the most desirable residential areas. Founded 300 years ago it has retained its village core to date. Classical apartment buildings of the 19th and early 20th century are shaping the surroundings. Life in this city is colorful and peaceful. Nearby you will find everything your heart desires. Countless cafes and restaurants, shops, schools, train stations, galleries and theaters, parks and water. Basically you live amidst them.